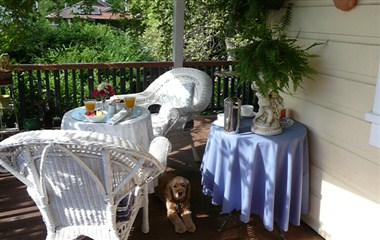 Welcome to Melba House Bed and Breakfast in the World Heritage Blue Mountains. 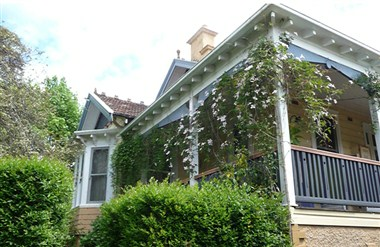 It is situated in the heart of Katoomba, in a quiet street only minutes from the village, views and sights, Melba House offers luxury at affordable tariffs. Enjoy your own private suite in a grand Edwardian weatherboard mountain home built C1905, perfect for your Blue Mountains experience. 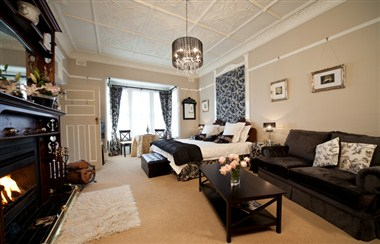 The three Deluxe Suites, each with en suite and named after a famous Australian Dame, offer self-contained privacy. 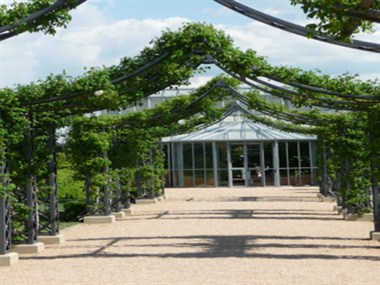 If romance is in the air, your suite is a quiet and secluded hideaway. 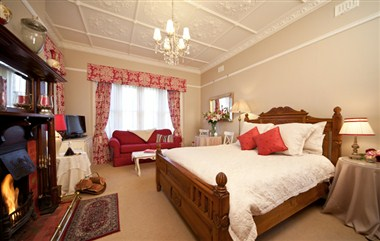 The Suites have been recently updated with luxurious Laura Ashley furnishings.